Oh my...my blog has seen better days. How is it already March? As much as I don't miss February, I am completely suprised at how quickly March came. It's like it snuck up on me, and BAM! it's here. 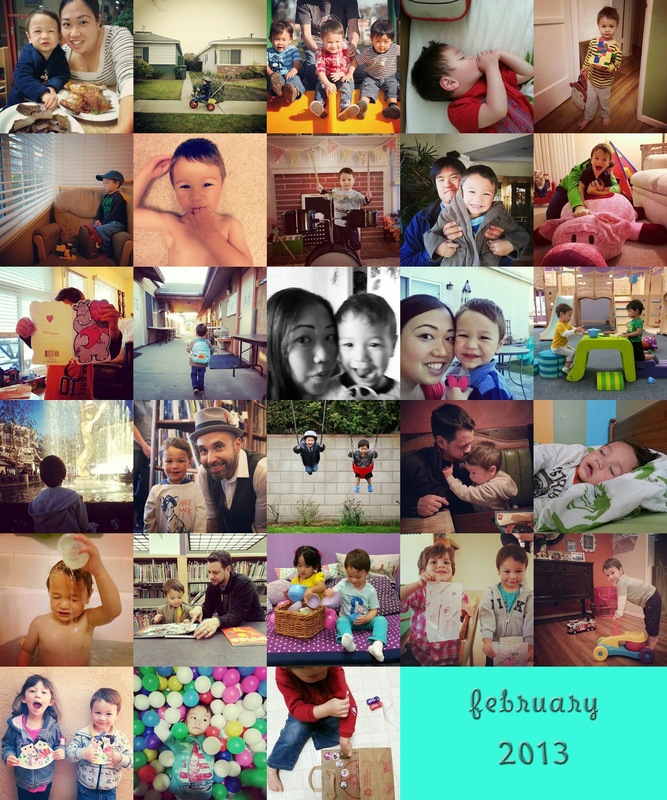 February was an interesting month, packed with playdates, birthday parties, trips to the library, and lots and lots of eating. Here's a glimpse of Blee's February, taken from my Instagram feed. I'm praying that March would be a good month for us. There's Easter, Spring Break (whooo hooo! ), more playdates, and more eating!